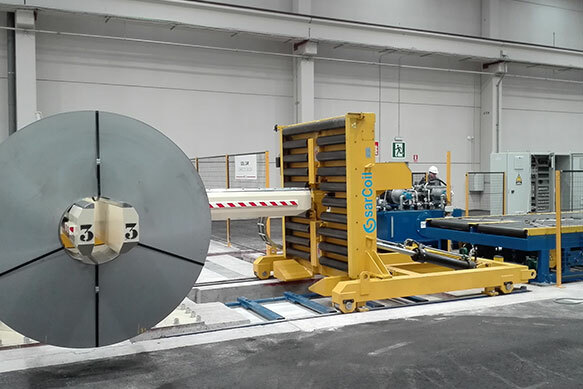 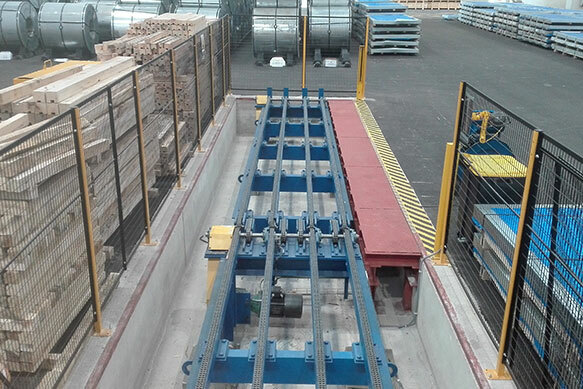 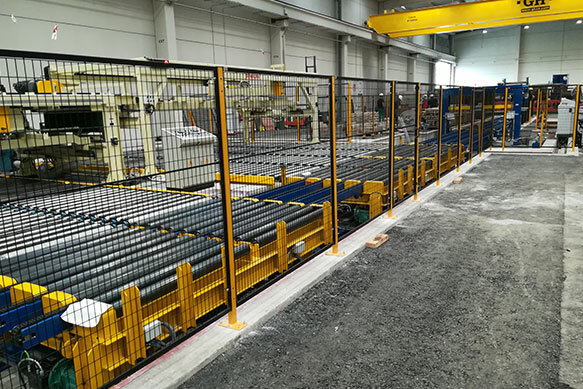 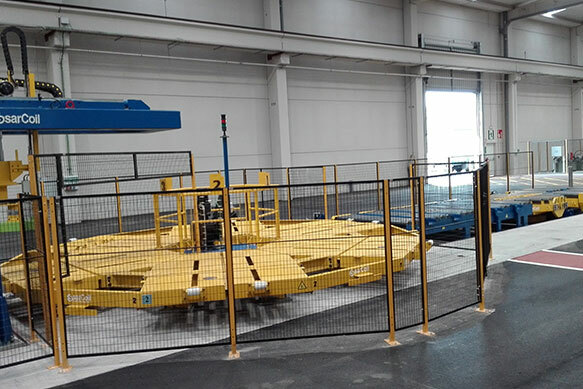 SARRALLE is specialized in the installation of automatized exit of processing lines (Cut to length or Slitting lines). 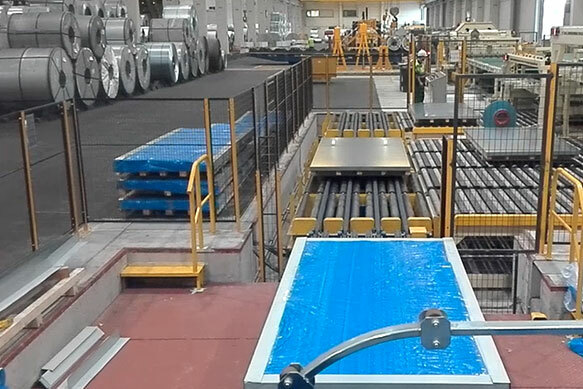 The automatic packaging lines guarantee to reduce costs and to increase productivity. 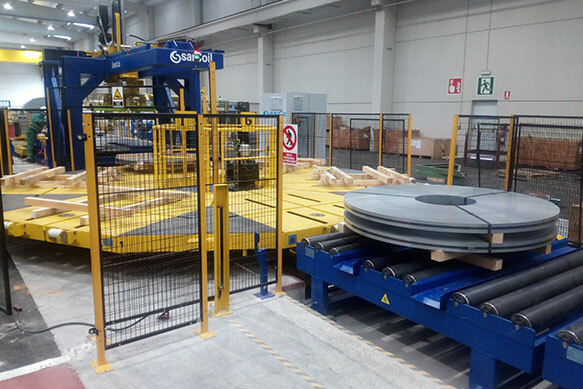 SARRALLE is in the state of the art assuring best quality and high speed packaging lines. 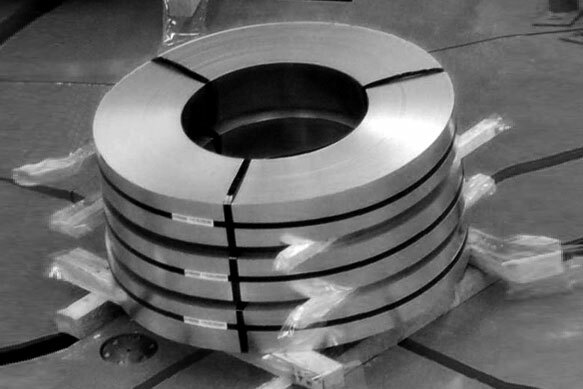 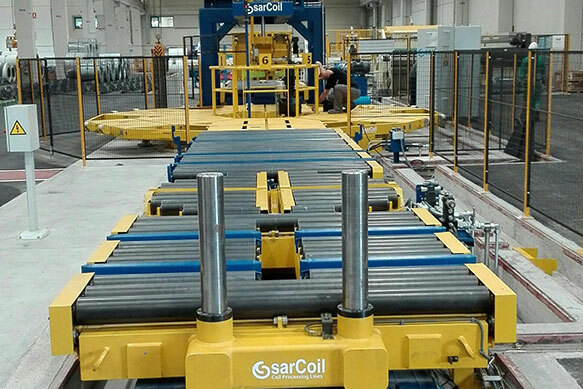 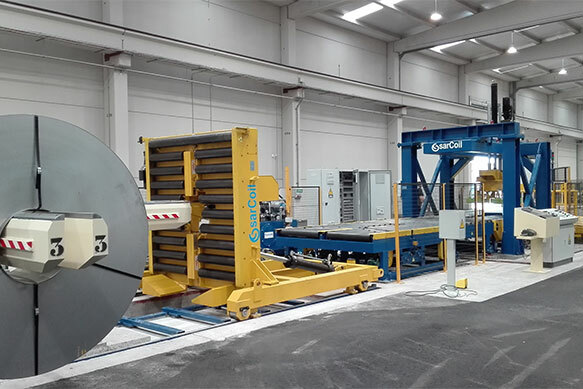 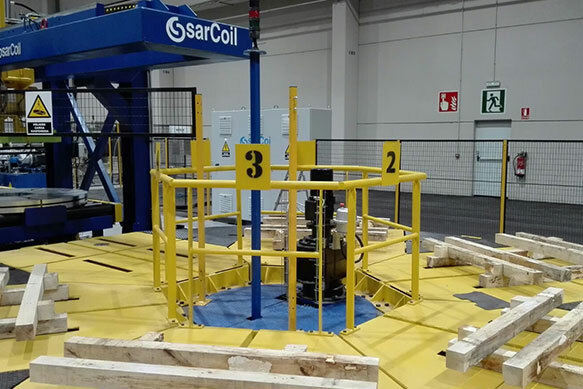 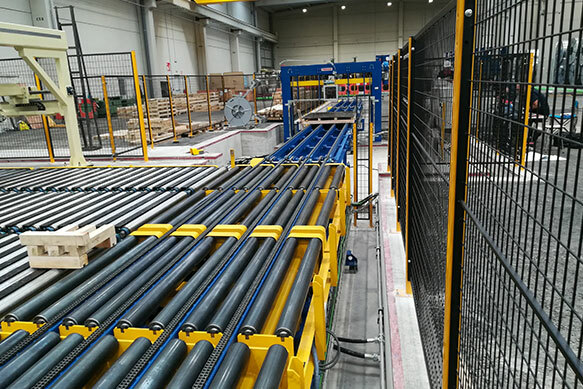 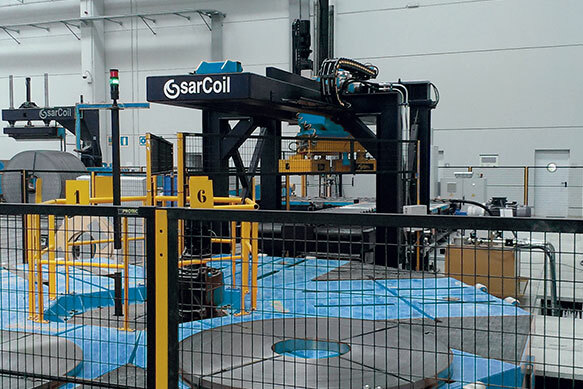 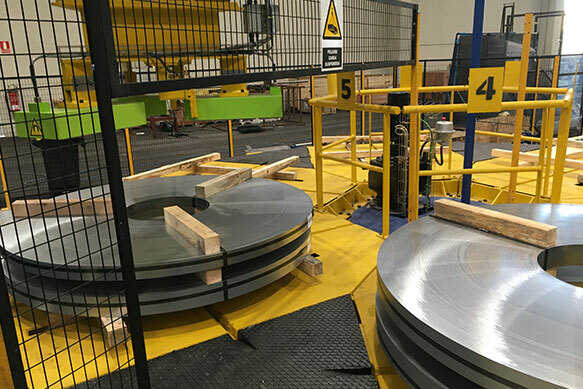 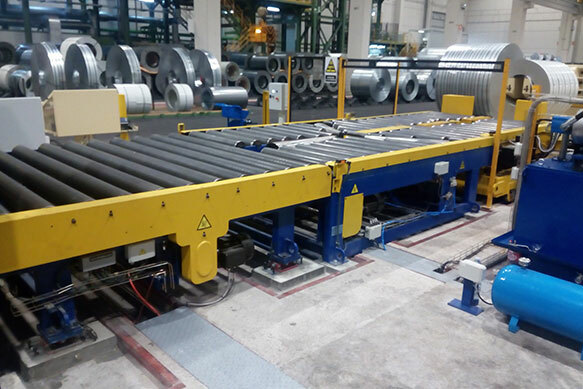 After an initial study of client requirements, SARRALLE is able to present a tailor made automatic lines assuring a decrease in production costs.